Welcome home to the "Benedict" built by Homes By Avi, located in the sought after community of Sunset Ridge. 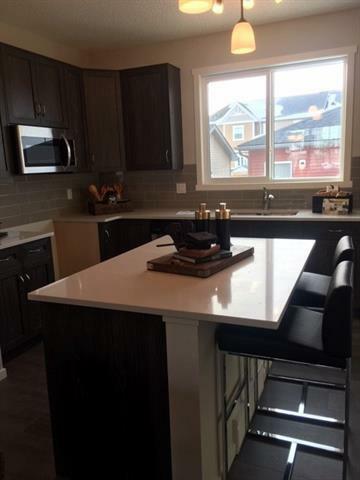 The open concept main floor features an spacious Lounge, dining area and large kitchen with island. It offers stunning resilient laminate flooring in the kitchen, dining room and living room. As well as, beautiful floor tile in the entries, baths and laundry. Of course, the hub of every home is the kitchen! 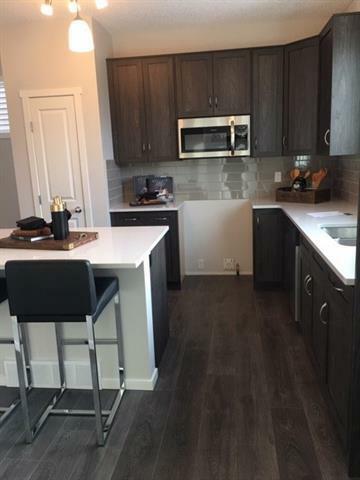 With 42 inch upper cabinets, quartz counter tops and stainless steel appliances. Upstairs you will find 3 good sized bedrooms and the conveniently located laundry room. The master suite boasts an ensuite and walk in closet. 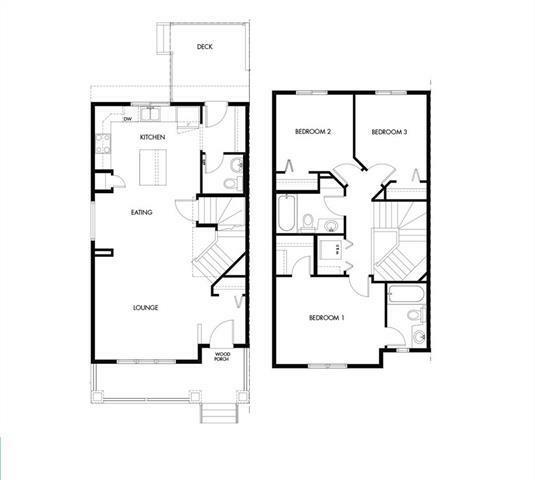 Also included is a rear deck and a double garage. 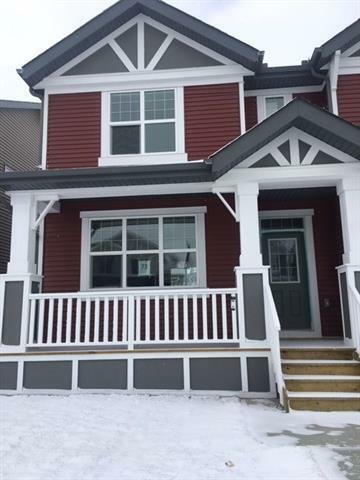 Basement includes rough in and is ready for development,This fantastic home with great curb appeal is close to a park, as well as easy access to the pathways and future splash park!